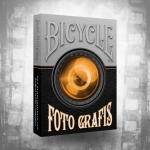 Paul Román Martínez is a talented and awarded creator, designer and writer. He has already made several successful projects related to his Adventures of the 19xx, a graphic comic novel series. The novel centers around the crew of an airship fighting evil in the 1930s. 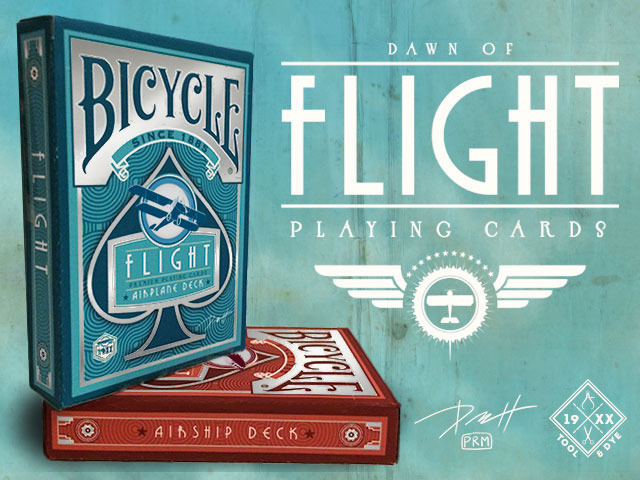 That’s the way he got the background needed to design these new amazing decks of cards: Bicycle Flight. With these decks, Paul pays tribute to aviation and adventure, to all those heroes that risked their life to catch the eternal human dream of flying. 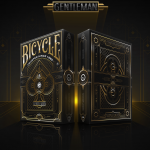 The design is awesome and the art deco style works perfectly with the overall artwork for the deck and its inspiration. Paul has designed two decks: the Airplane blue deck and the Airship red deck. These decks are not just the same with different back color, but several cards have been specifically designed depending on the edition. 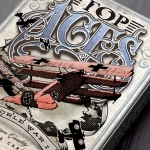 The aces, for example, are based on planes or airships. Twelve legendary aviators are the protagonists of the court cards. The jokers show ancient myths related to flight. Furthermore, for magicians delight, the decks will have gaff cards and also there will be stripper versions of the decks. Some cool add-ons such as the flight logbook, art prints or a dealer coins complete this fantastic campaign that will be a success for sure. Enjoy the gallery with hi-res images. Visit the project website for more info and raise your pledge to get these nice decks.